To open the finale we are reminded that the winning team gets $1 million, and winner from the winning team can steal the money. 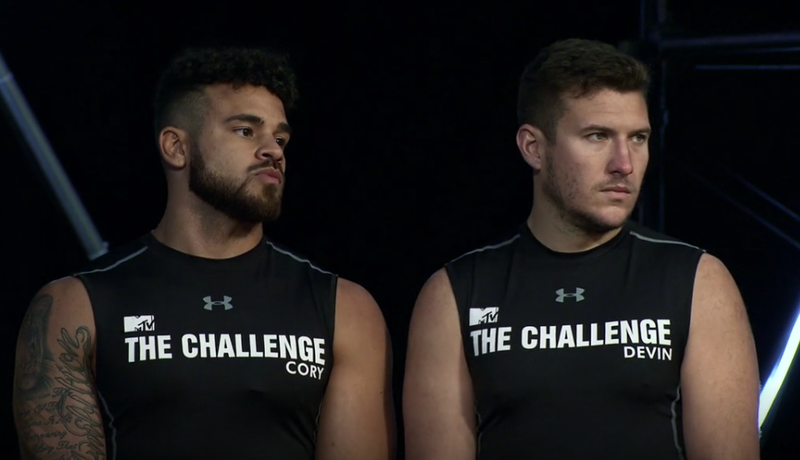 Paulie tells us, “we all know how that went last time,” but of course MTV continues to waste time in a long, drawn-out season by showing Bananas choosing to take all of the prize money from Sarah. If you like watching footage of the cast out at night and the Redemption House, you’ll love this episode.